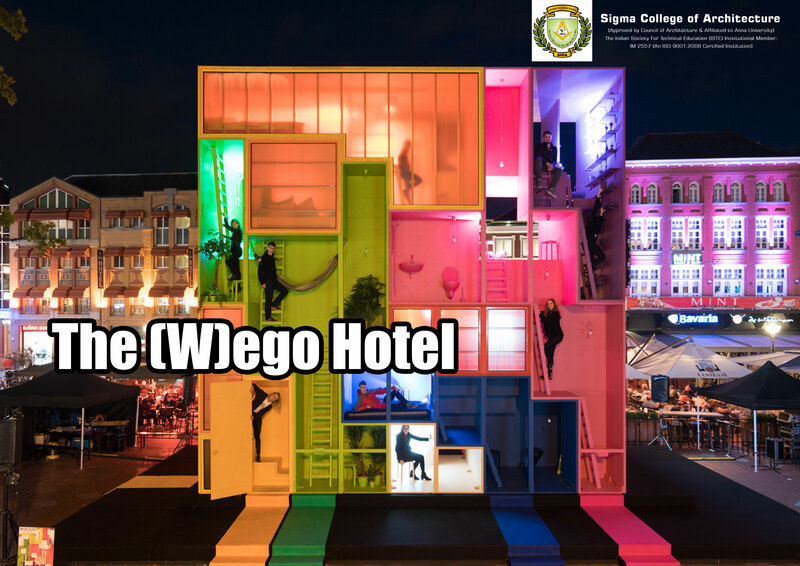 The Dutch Design Week 2017 paved way for numerous designs, the most unique one among them was showcased by Dutch studio MVRDV which has built a colorful, futuristic hotel, made up of nine rooms that can be moved into different configurations – called (W) ego. MVRDV is based in Rotterdam and is led by Maas along with Jacob van Rijs and Nathalie de Vries. MVRDV developed the project in collaboration with The Why Factory. Each colourful room is designed to suit a different occupant. They include a vibrant purple space lined with shelves, an acid-green section containing ladders and hammocks, a hot-pink multi-level suite and a bright yellow attic space. The designers describe (W)ego as a hotel, where guests have to confront and negotiate the dream spaces of other occupants. It also explores how cities will develop in the future, in the face of issues such as climate change, declining resources and rapid population growth.